Berkeley is in the midst of a severe housing crisis that demands fundamental policy shifts. Fueled by a worsening regional housing shortfall, prices in Berkeley and across the region have climbed to record highs. Berkeley can’t solve this crisis alone, but that does not relieve us of our responsibility to do our part by producing more market-rate and affordable housing. If we do not act, Berkeley may very well lose its cultural and economic diversity. Transit-Oriented Development. 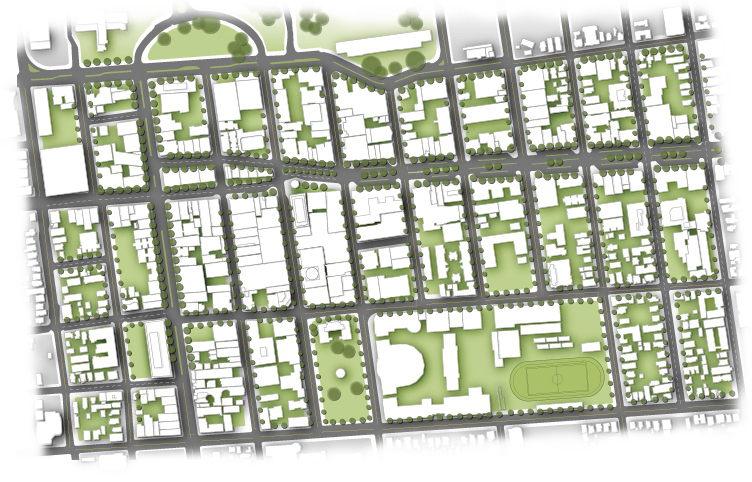 Promote dense housing in areas with good access to jobs, transit, and other amenities. Housing Diversity. Encourage a variety of housing types to accommodate households at different life stages and income levels. Streamlined Process. 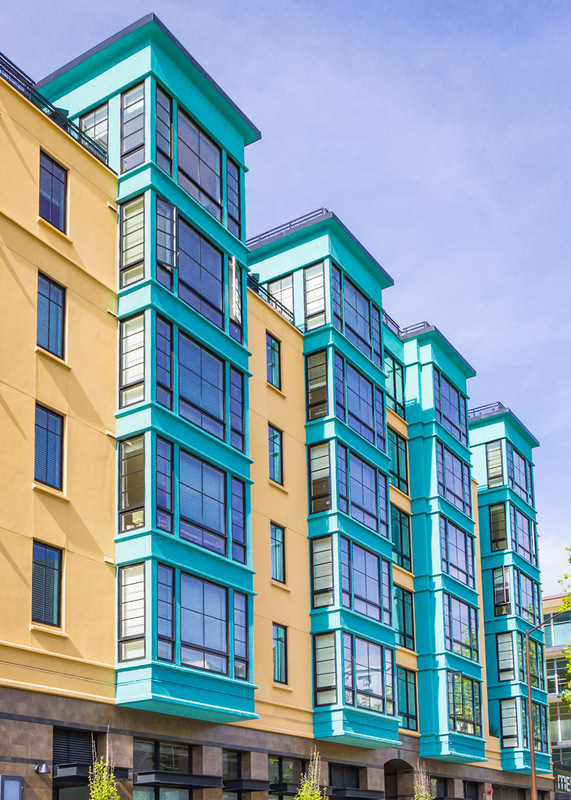 Reduce or eliminate regulatory obstacles to housing creation. Affordable Housing. Leverage new incentives, funding, and policy mechanisms to promote creation and retention of low- and middle-income housing. Accessory Dwelling Units. Make it easy for homeowners to add accessory dwelling units in areas with good transit access. We hope that Berkeley will act as a regional leader, helping to foster the collective action necessary to make housing more plentiful and affordable. Livable Berkeley encourages the City to heed these statements and adopt supportive policy proposals that draw from our more specific recommendations. Livable Berkeley is proud to be the founder of Sunday Streets Berkeley, which is now in it’s 6th year! Sunday Streets Berkeley is a celebration of community, active transportation, and public health. Part of the international Open Streets movement, Sunday Streets Berkeley opens the Shattuck Avenue roadway to walking, biking, dancing, and numerous community activities–all the way from Rose to Haste. Livable Berkeley is proud to be to be partnered with the City of Berkeley, the Downtown Berkeley Association, the North Shattuck Association, and Walk Oakland Bike Oakland in the continued success of Sunday Streets Berkeley. Visit the Sunday Streets Berkeley Website! 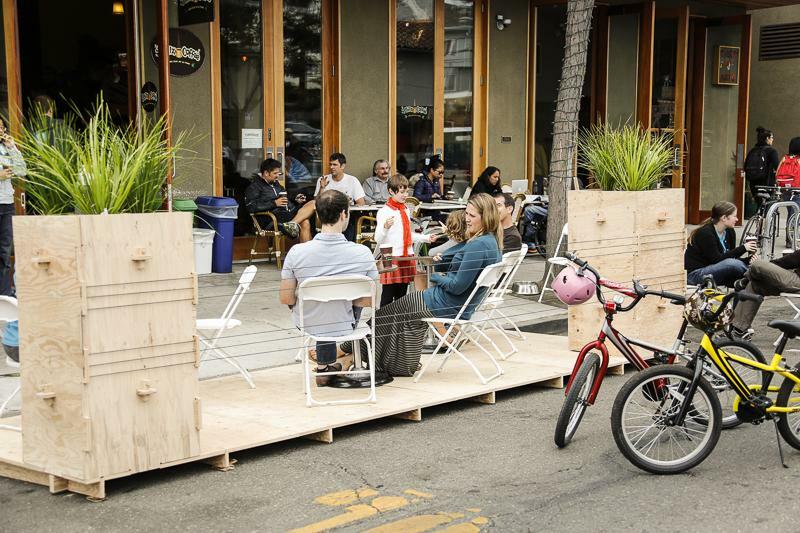 As part of the first ever Sunday Streets, Livable Berkeley helped showcase a “Pop Up” parklet in front of Philz Coffee in 2012. 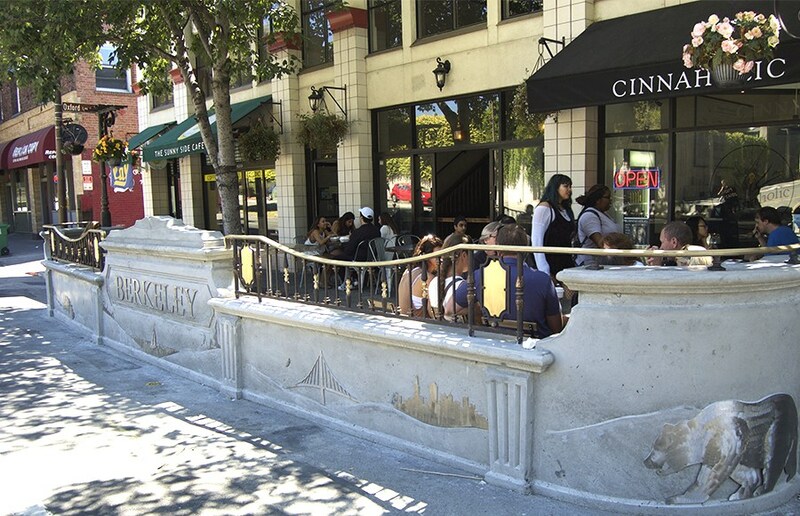 Working with then District 5 Councilmember Laurie Capitelli, Livable Berkeley created Berkeley Pilot Parklet Program, which was passed by the City Council in 2013. 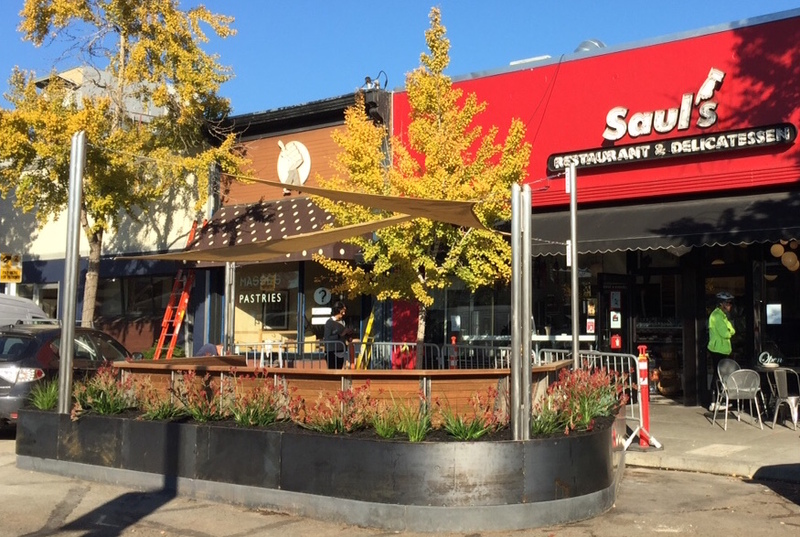 Since then, two permanent parklets have been installed in front of Cheeseboard and Saul’s, on North Shattuck; with another in front of Cinnaholic and East Bay Spice Company on Oxford. Livable Berkeley wants to see additional parklets added throughout the City and hopes the City Council will eventually expand the pilot program to allow additional parklets. Millions of dollars for streets and open space improvements. 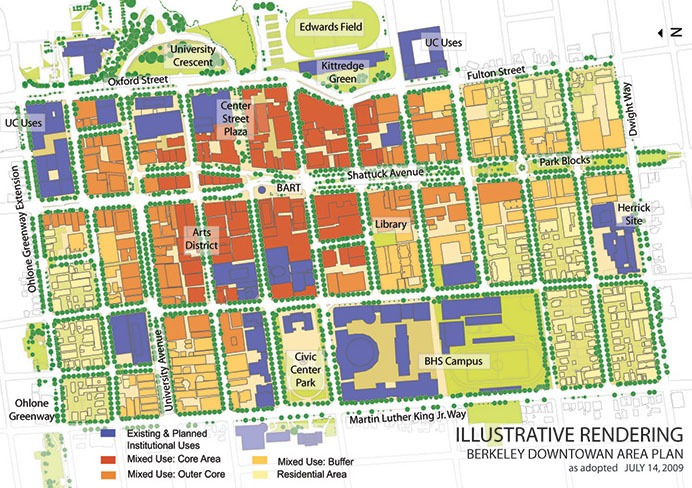 Livable Berkeley is determined to continue working for the successful realization of the Downtown Plan, with additional housing, streetscape improvements, and other amenities and community benefits to come.